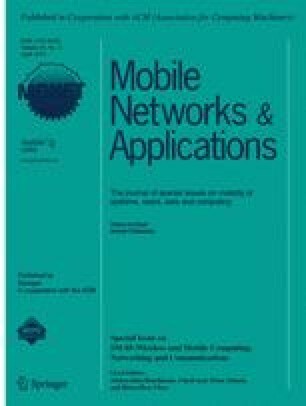 This paper introduces a new wireless sensor network planning problem referred to as the Optimal Sensor Configuration (OSC) problem. In this problem, the goal is to find an optimal subset of locations where directional sensors and base stations are installed in order to minimize the total network cost while satisfying the requirements of coverage and connectivity. This goal is achieved by appropriately choosing the base station type and configuring each sensor to be installed in the sensor field. The optimal configuration of each sensor is determined by three parameters which are sensing range, field of view and orientation. The paper also gives an integer linear programming formulation of the OSC problem. The viability and effectiveness of the proposed formulation are illustrated through numerical results.